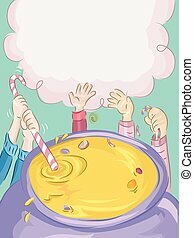 Candy mixture. 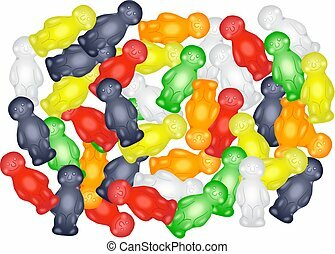 Mixed candy collection. 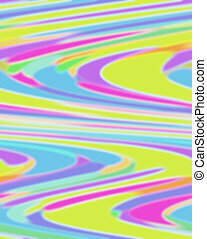 Candy colors ripple down image in a mixture of fun pastel colors. Lines are blurred and soft. Her face is a stunning mixture of her Afro-Latin heritage and European classic features. 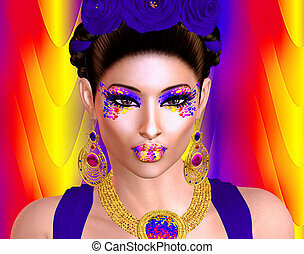 A spectacular array of purple,pink and yellow colors splash across her perfect physiognomy making her a Spell that's simply binds. Chocolate Dessert black icons in set collection for design. 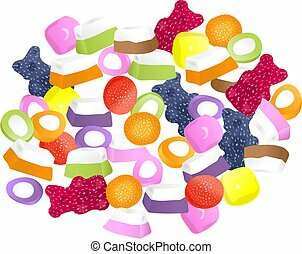 Chocolate and Sweets vector symbol stock illustration. Chocolate Dessert cartoon icons in set collection for design. 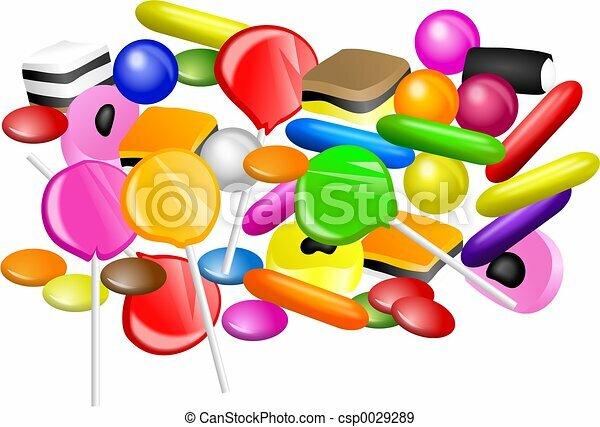 Chocolate and Sweets vector symbol stock illustration. Chocolate Dessert flat icons in set collection for design. 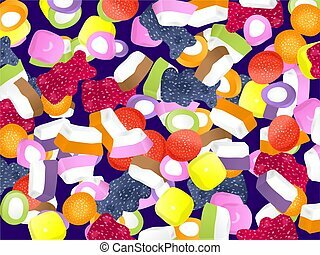 Chocolate and Sweets vector symbol stock illustration. 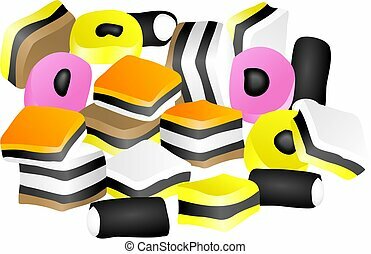 Vector logo for english candies Liquorice Allsorts, original typography typeface for colorful words liquorice allsorts, illustration of pile multicolored sweet licorice all sorts, yummy jelly sweets. Chocolate Dessert icons in set collection for design. Chocolate and Sweets vector symbol stock illustration. 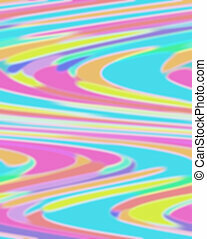 Illustration of a colourful dolly mixture candy wallpaper background design. 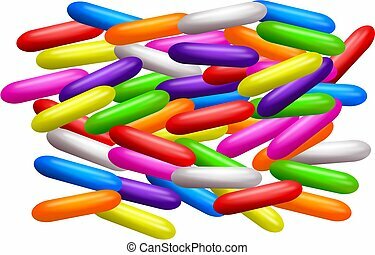 Licorice with coloured crispy coating.